THE BLEACHER BRIEFINGS: What Does Jay-Z's New Venture Mean For Sports? What Does Jay-Z's New Venture Mean For Sports? Allow Jay-Z to reintroduce himself. This time, as a high-profile sports representative. In partnership with Creative Artists Agency, Shawn Carter, better known by his stage name Jay-Z, has launched a sports representation company, Roc Nation. His first major client -- New York Yankees star second baseman, Robinson Cano. The news of Cano signing with RNS sent shock waves through the sports world, and early presumptions are that this move will put the Bronx Bombers in a better position to re-sign their star player. Generally, players represented by Cano's former agent, Scott Boras, tend to play out their entire contract and test the free agent waters in an attempt to get the most money. CAA's agents, on the other hand, take negotiations with the open mind of signing long-term extensions with their current team at any given time. This has the baseball world thinking that what was once believed to be a foregone conclusion as far as Cano hitting the open market at season's end, might not happen now. 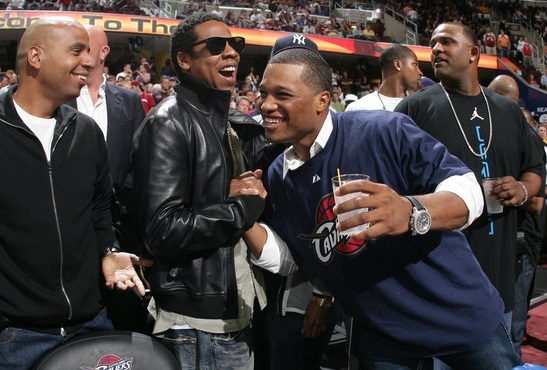 But Jay-Z's launch of RNS will have a major impact in sports beyond the potential Cano contract. One of the more overlooked aspects of Roc Nation is the partnership with Creative Artists Agency. 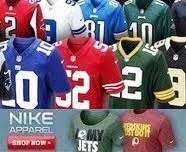 CAA is no stranger to representing big clients, especially in the sports world. Like Boras, they represent some of the biggest names out there. Notable clients include Cano's teammate Derek Jeter, soccer stars Cristiano Ronaldo and David Beckham, Pro Bowl QBs Peyton and Eli Manning, and All-Star guards Dwyane Wade and Tony Parker. CAA's reach into the sports world also includes hockey, NASCAR, mixed martial arts and college athletics. So what does Jay-Z's latest venture mean for sports in general? A lot, actually. Roc Nation Sports can easily become a powerhouse in the representation business. The signing of Cano gives them a solid foundation to build on, and the partnership with CAA gives RNS instant credibility. Players will feel assured that singing with Roc Nation Sports will yield positive results because they are partnered with an agency that has negotiated billions upon billions of dollars in contracts, not only in the sports world, but in the entertainment one as well. Add that with Jay-Z's presense opening up tremendous marketing opportunities, and RNS has the potential to be the preferred agency of top-tier athletes everywhere. Everything Jay-Z touches turns to gold. No reason to think he won't take this agency straight to the top.